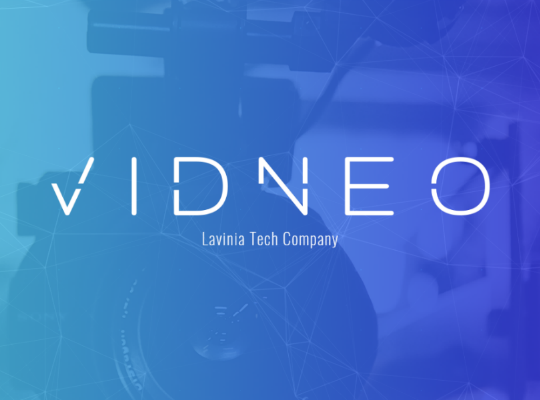 The Lavinia Group, through Alice, its international broadcasting and audiovisual services division, has opened a new co-working office in a unique location in Berlin to offer the finest services to correspondents from all over the world. 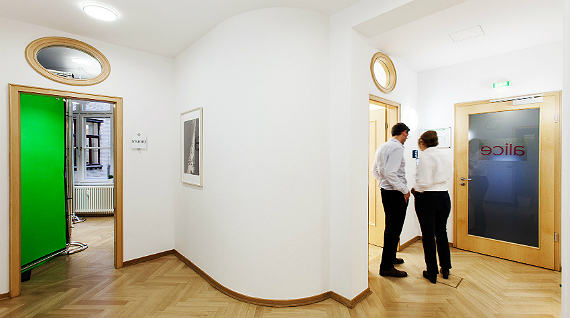 The facilities offer first class equipment and infrastructures for correspondents and can be adapted to the specific needs of any reporter or channel: hot desks, storage space and fibre optic IP connectivity, as well as 4G equipment to offer coverage throughout Germany. The one hundred square meters distributed across several large offices include a chroma studio, post-production station, awide hall and an office kitchen, all brightly lit and providing a peaceful environment to offer a flexible co-working environment to correspondents on the move, all part of a new and growing form of international coverage. And all of this happens in coexistence with the correspondents who have always been permanently based in the offices. 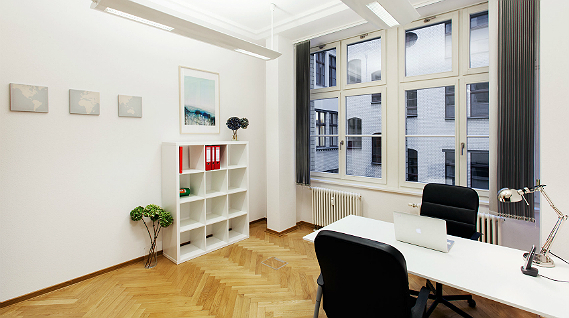 The location, at number 105 Friedrichstraße, is exceptional as it is right in the midst of the city's financial and political hub, a few meters from the Bundestag, the Government Chancellery and Friedrichstraße Bahnhof, one of the most important train stations in Berlin. 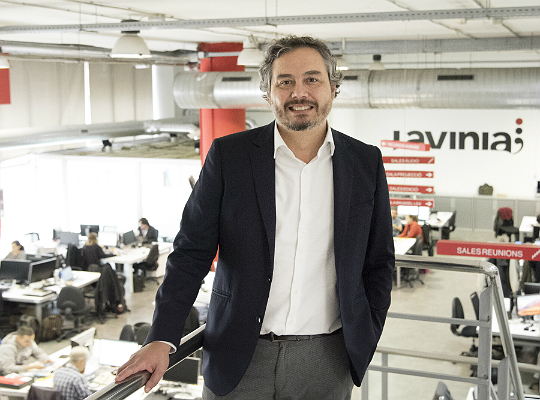 The Lavinia Group's new office in Berlin, managed by Alice, forms part of its strategic plan for internationalisation. Alice also has its own offices in Brussels, Moscow, Paris, Beirut, Beijing and Algiers.